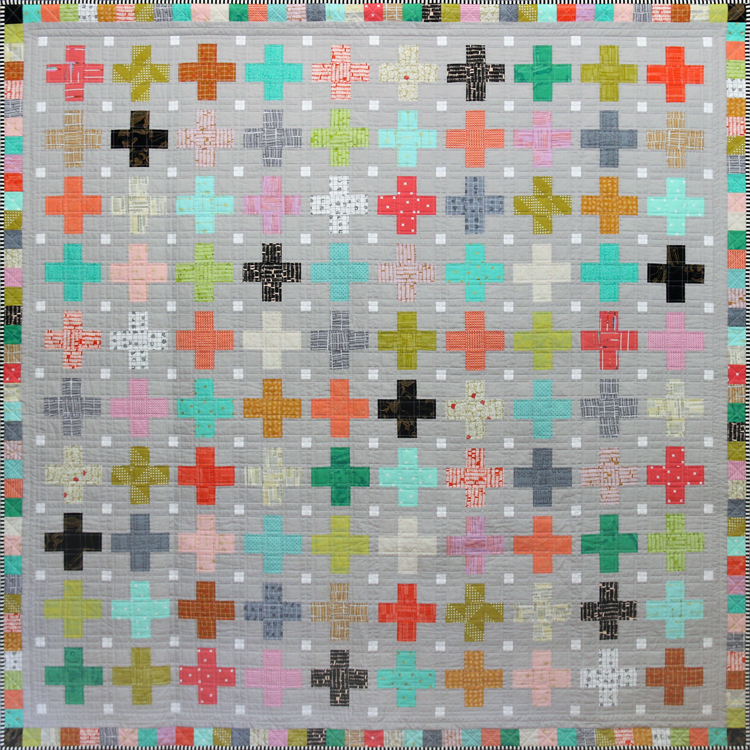 This is a simple yet extremely effective quilt using a Nine Patch block and pieced block border. Fabulous for using up your stash fabric or showcasing a complete range. Pattern comes in three sizes, cot, throw and queen.